One-Piece Jungle Machete - High Carbon Spring Steel Construction, Leather Wrapped Handle, Lanyard - Length 20 1/2” | BUDK.com - Knives & Swords At The Lowest Prices! There is no better or more effective machete to use when you have a brush-clearing job to do, whether at home or in the wild. Our solid, one-piece high carbon spring steel Jungle Machete will slash and hack its way through the thickest brush and foliage. Among the toughest of all high carbon steels, “spring” steel is renowned for its incredible yield strength, unmatched deformation resistance and astounding ability to return to its original shape after being subjected to extreme bending, twisting and other stress. 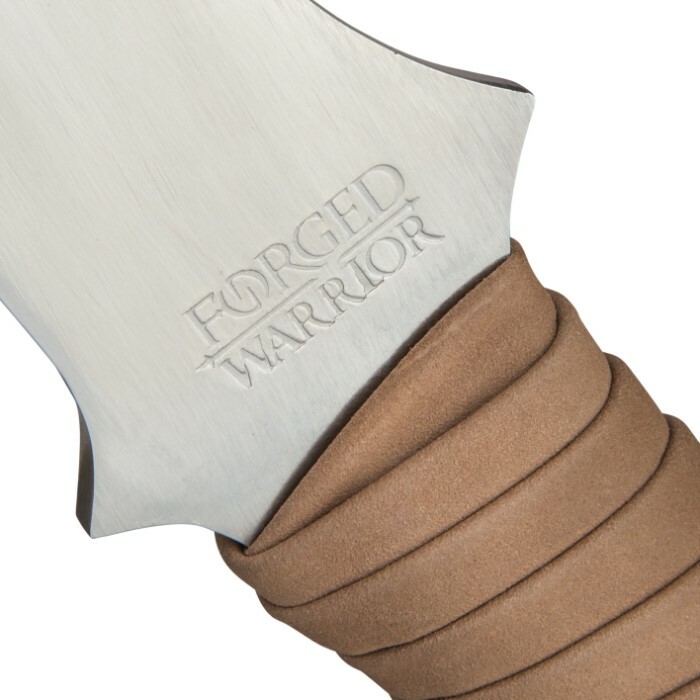 The leather-wrapped handle is comfortable and fits perfectly in your hand to afford you maximum efficiency when using the machete. A wax cord lanyard gives you an added measure of security to keep it in control when you secure it around your wrist. 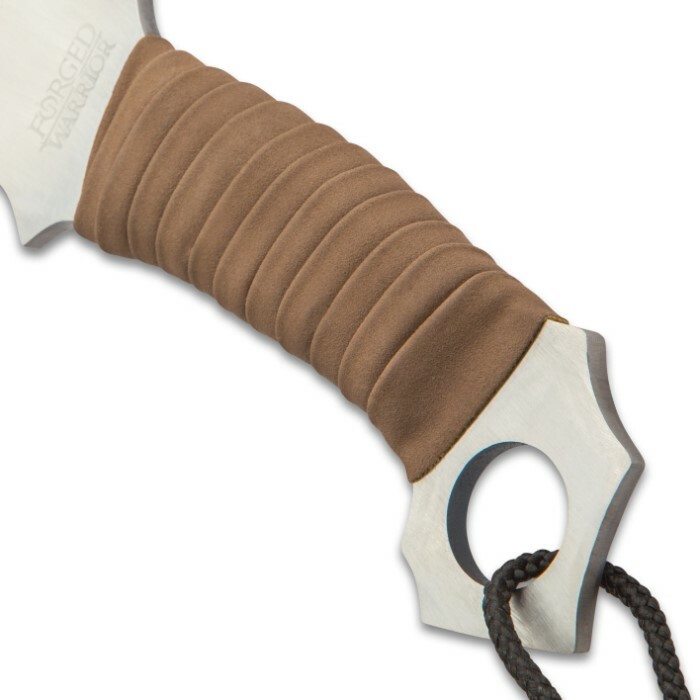 It also makes it easy to attach the machete to your gear or belt. O my god this Machete is a beast! Very well built and pretty heavy! You can chop down a tree with this Machete easy. I got this on sale for $20, If I knew this Machete is this great I would have order two of them! Is very sharp right out from the box. 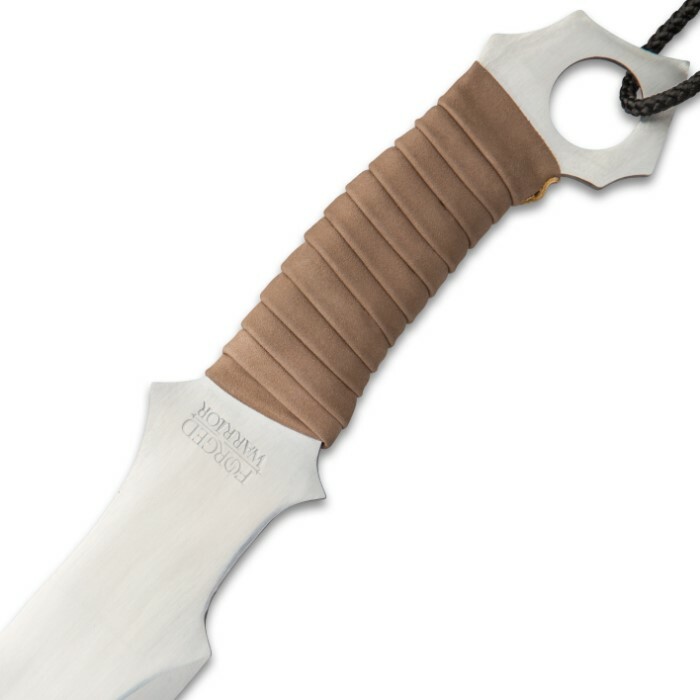 Good Machete for SHTF! Great looking machete, but it is EXTREMELY HEAVY. I know this may be what others want, not me. Swinging this takes work, let alone trying to chop something with it. I wouldn't dare risk breaking, or fracturing my wrist to use this. 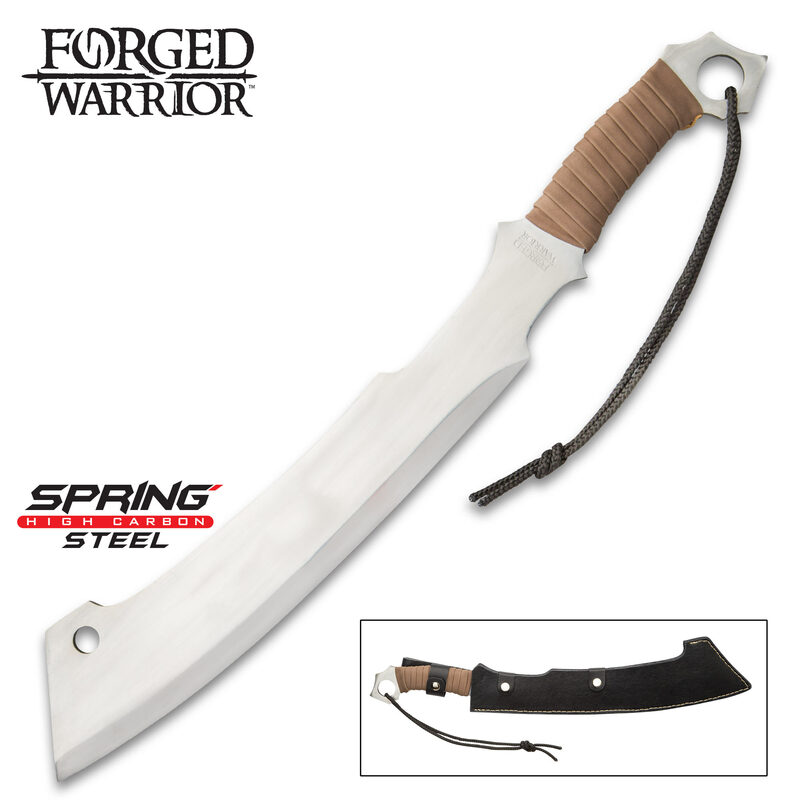 Great looking machete, but just not what im looking for. The thumbnail can't do this one justice. It's a thick, heavy slab of steel. It's much larger than you might imagine from the photos. It came with a bevel, but like a lot of large knives you'll want to put a better edge on it fresh out of the box. Other than that, I couldn't recommend it more highly. I love it. You could chop down an actual tree with this monster.